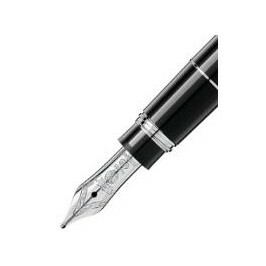 Montblanc Meisterstück Solitaire Sterling Silver 925‰ Hommage a Wolfgang Amadeus Mozart. 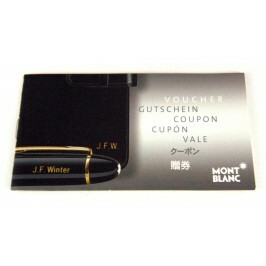 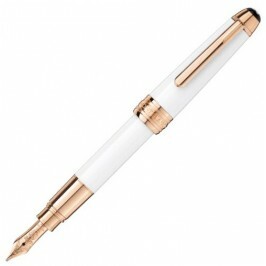 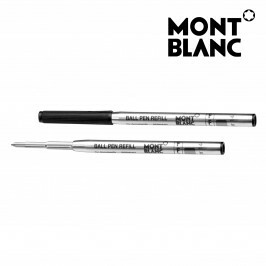 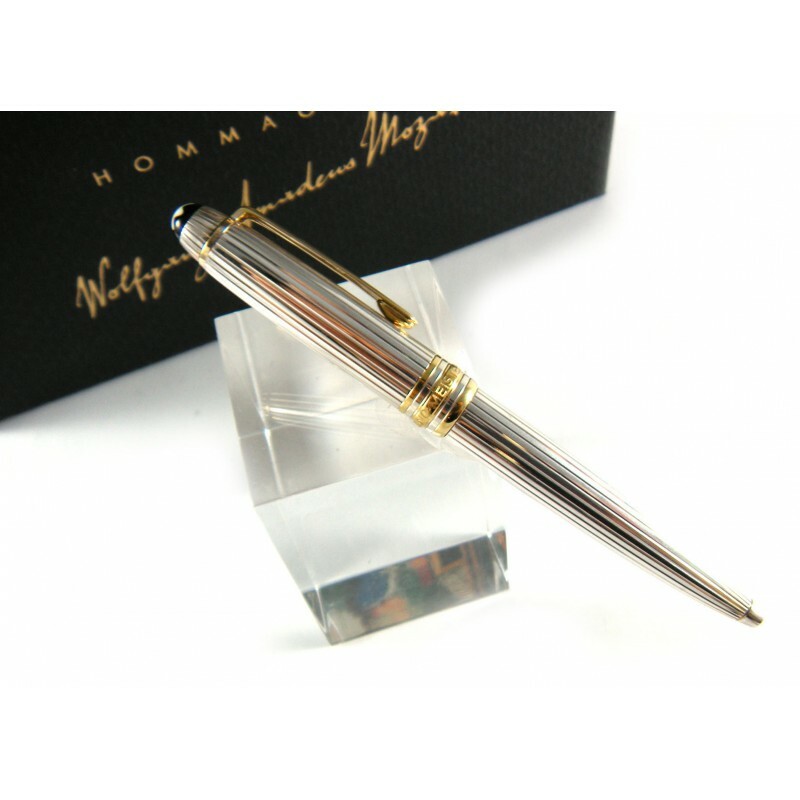 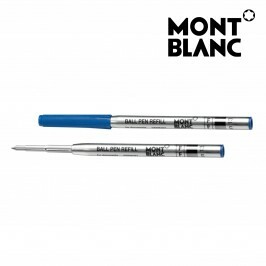 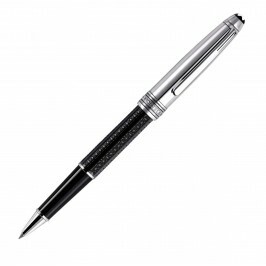 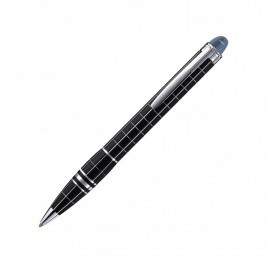 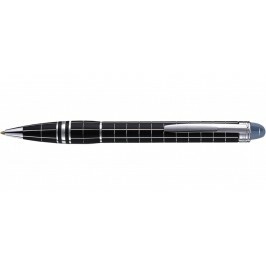 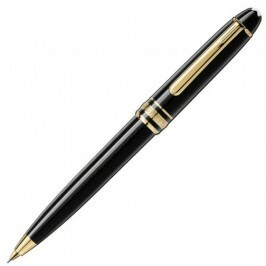 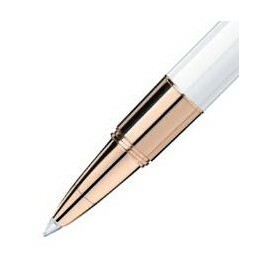 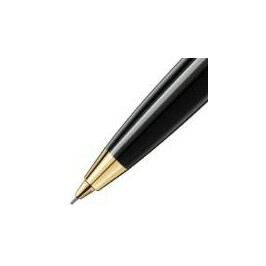 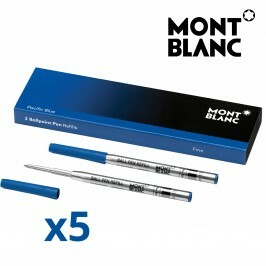 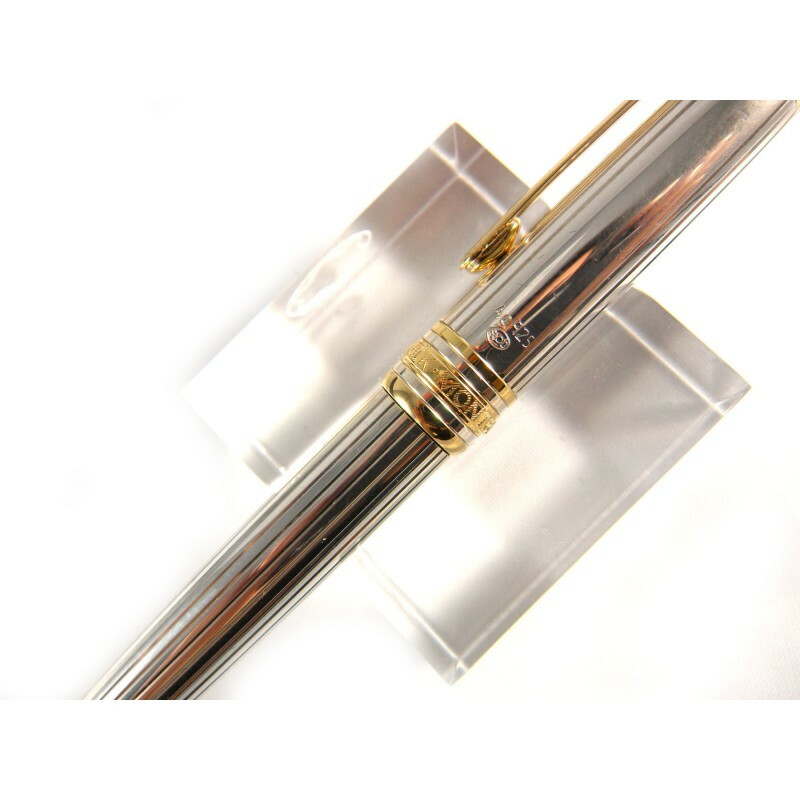 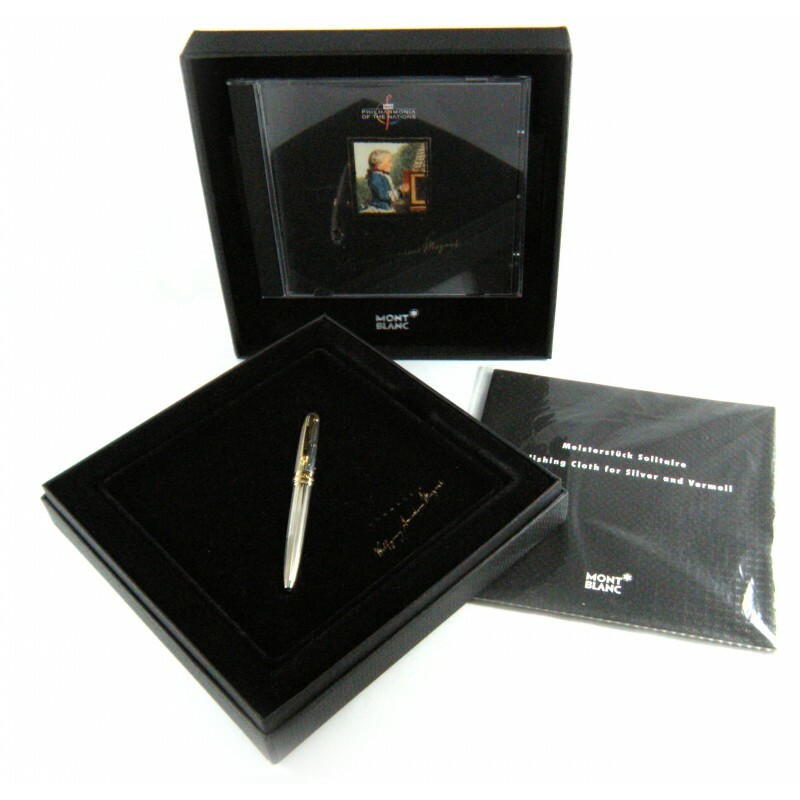 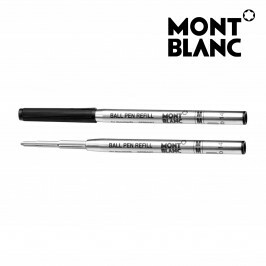 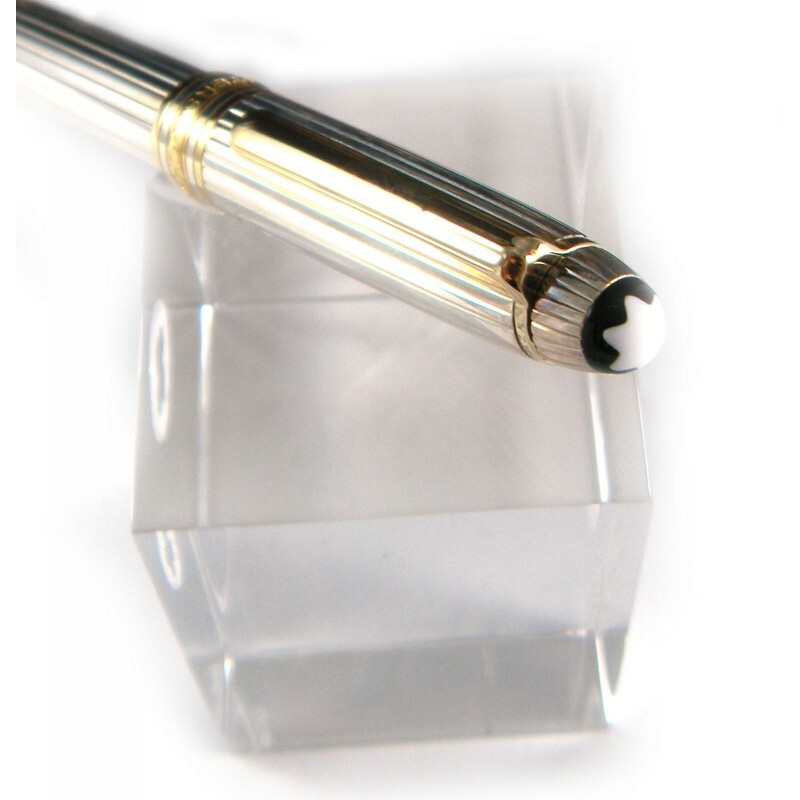 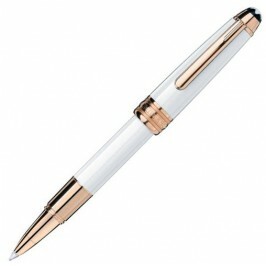 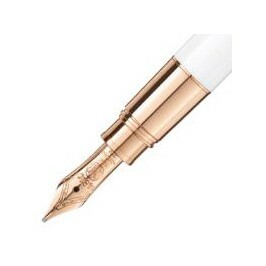 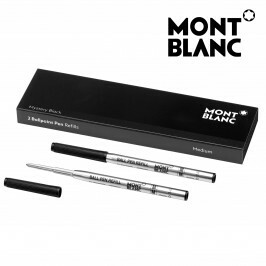 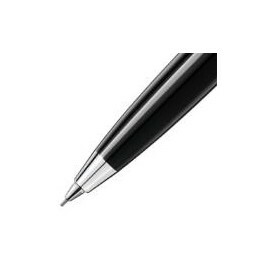 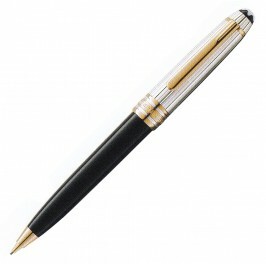 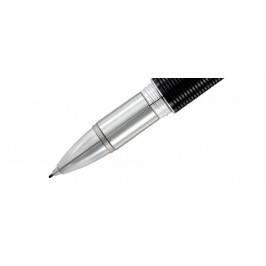 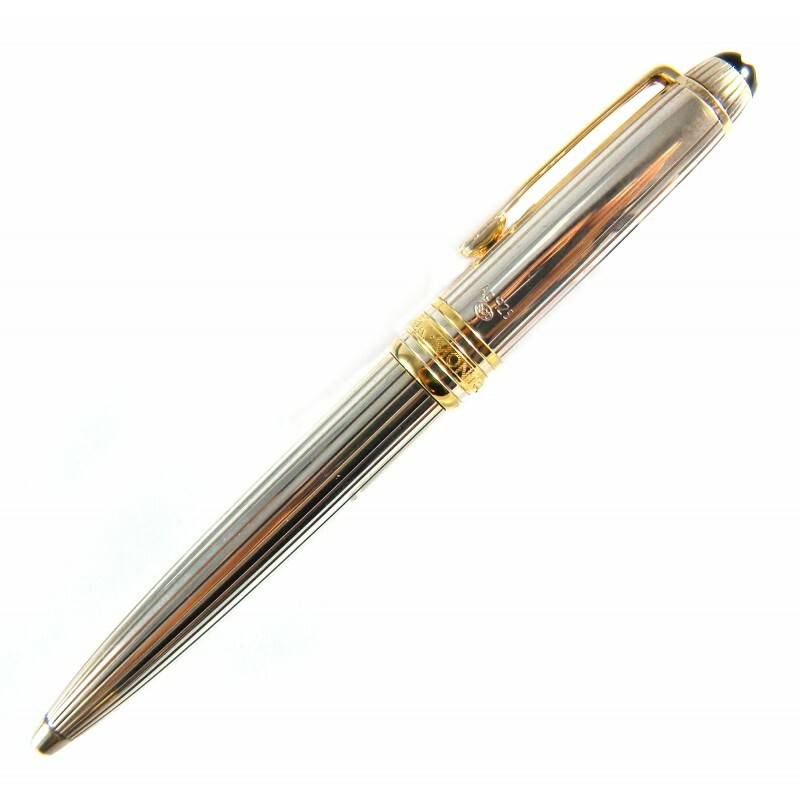 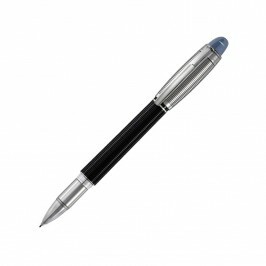 This collectible pen celebrates the uniqueness of the Montblanc refined and sophisticated elegance. 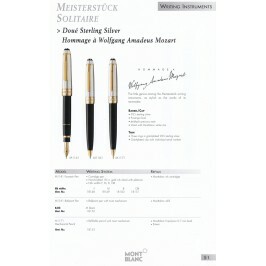 The little genius among the Meisterstück writing instruments, as stylish as the works of its namesake. 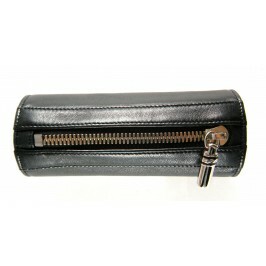 Mozart's own peculiarity is the unusual pocket-size length : it only measure 10.5cm ( approx 4.12in ). 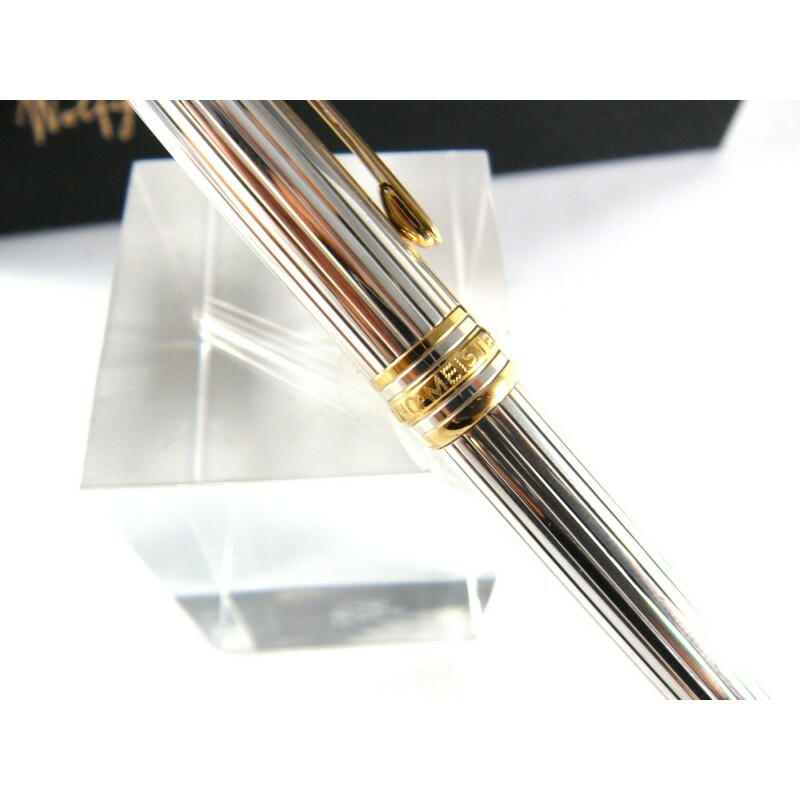 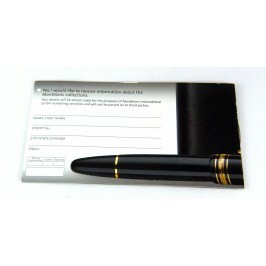 Highly collectible pen, rare and unique, new old stock, discountinued since late '90s. 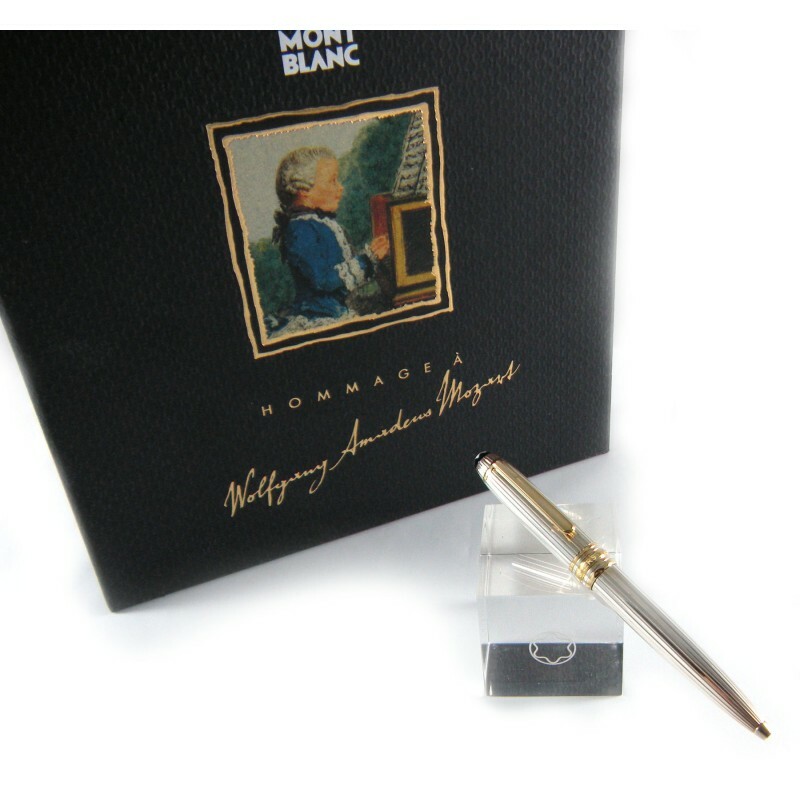 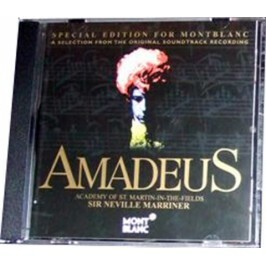 Comes with the inner and outer Montblanc original boxes, polishing cloth for silver and vermeil, "Piano Montblanc Philarmonia of the Nations - Conductor : Justus Frantz" 8 Track CD and Service Guide as pictured.